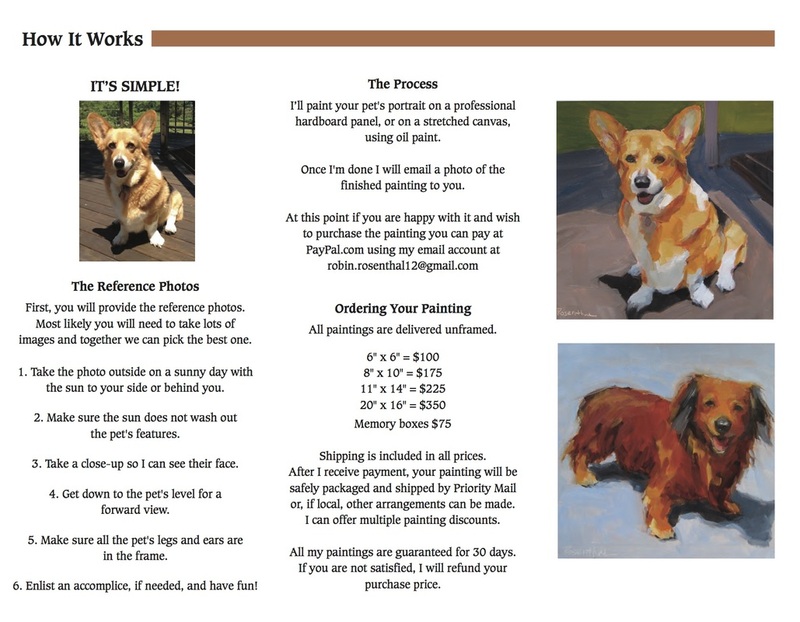 A custom pet portrait of your pet is easier than you think. See details below about how it works. In addition, 10% of your purchase price will go the the animal welfare agency of your choice. Your dog's portrait painted on a reclaimed cigar box. 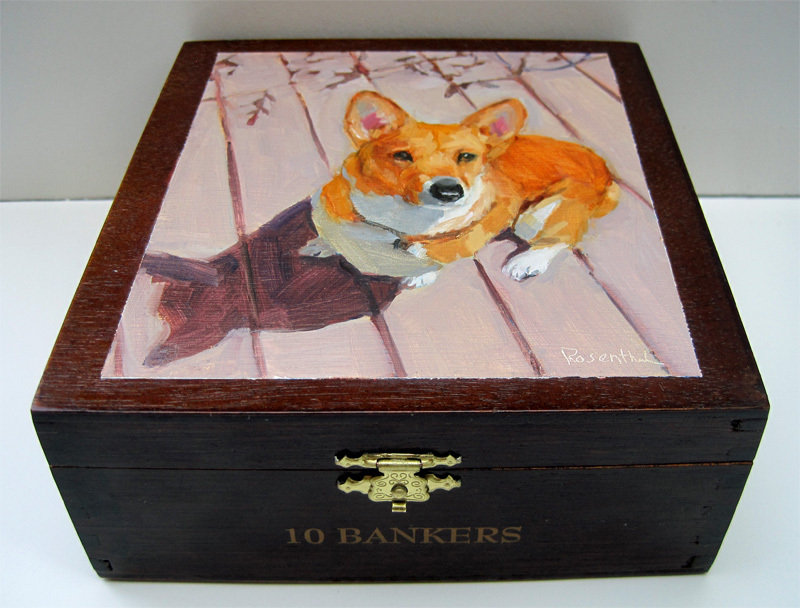 It's a lovely way to keep a pet's belongings in one place with their portrait on the lid. What a nice way to remember a beloved family member. Go to my store for ordering information.